There is an immediate connection (if not relief) during the Aspergers101 Training for Parents workshop. Jennifer Allen utilizes her personal experiences of raising a son with High Functioning Autism/Asperger Syndrome while incorporating video clips from such experts as Dr. Temple Grandin, Dr. Tony Attwood and those who’ve navigated the challenges well. 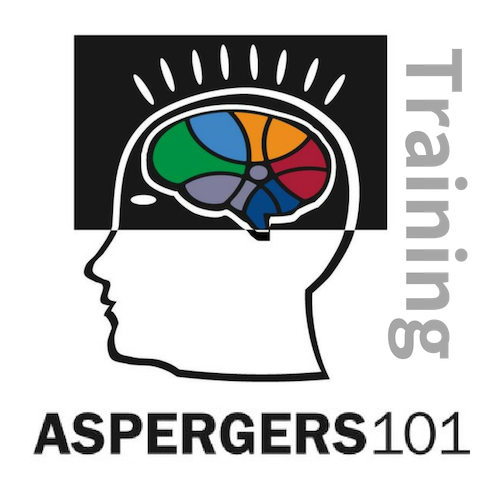 Interested in Aspergers101 Training for Parents? Please send us your request by filling out the form below and we will get back with you shortly. Thank you!